Push it, grade it, and reshape the earth the way you want it to be. 70-inch width, the Thomas dozer blade features heavily reinforced 7-gauge steel plate construction and hydraulic 30 angle adjustment. 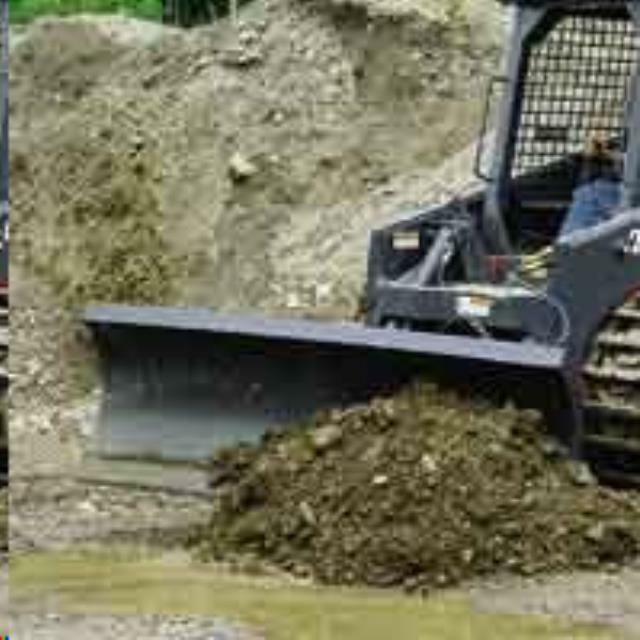 * Please call us for any questions on our skidsteer dozer blade 70 inch rentals in Olympia WA, Lacey WA, and Tumwater WA.